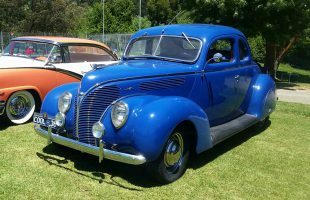 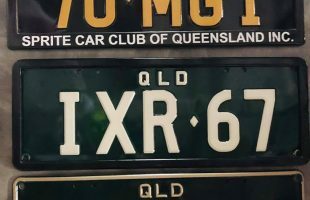 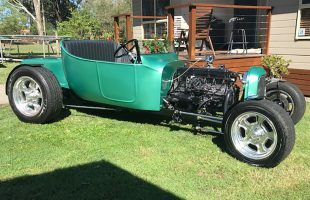 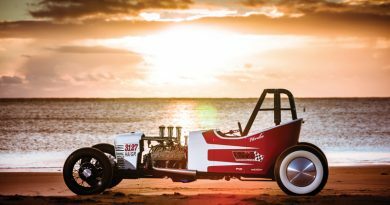 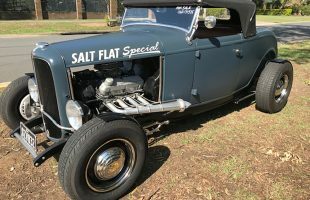 The Victorian Hot Rod Association is offering an opportunity for three of the next generation of young, upcoming car builders aged between 14-21 years old to display their ‘inbuild projects’ at the 53rd Annual Victoria Hot Rod & Cool Rides Show held at the Royal Exhibition Building, Carlton VIC on 26, 27 & 28 January 2018. 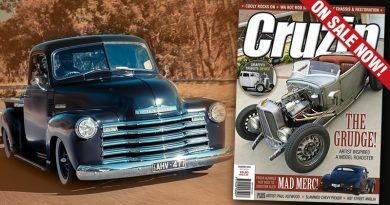 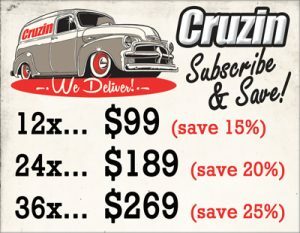 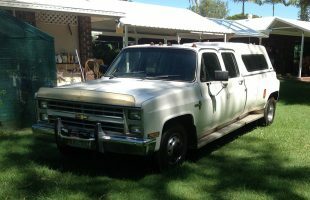 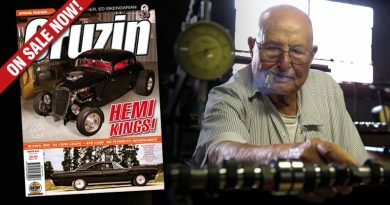 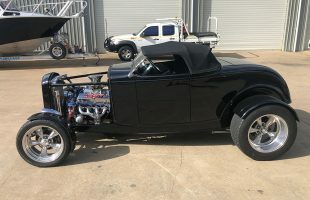 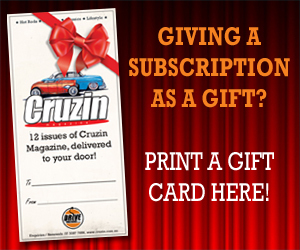 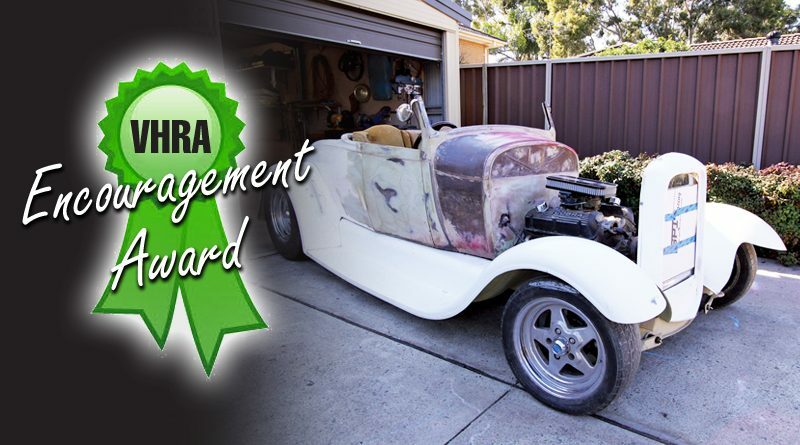 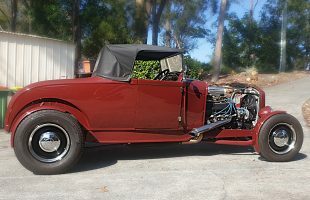 To enter this new Encouragement Award category, simply submit the details of your project with photos of your hot rod, custom, street machine, muscle car, competition or classic vehicle you have underway to share your story of this great hobby with many other car buffs and visitors to the show. 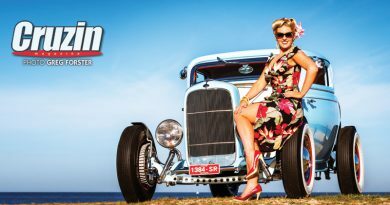 Entries are now open and will close on 8 December 2017. 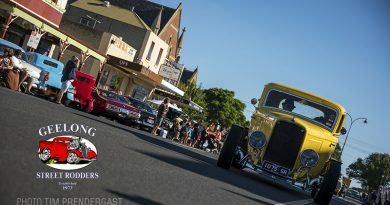 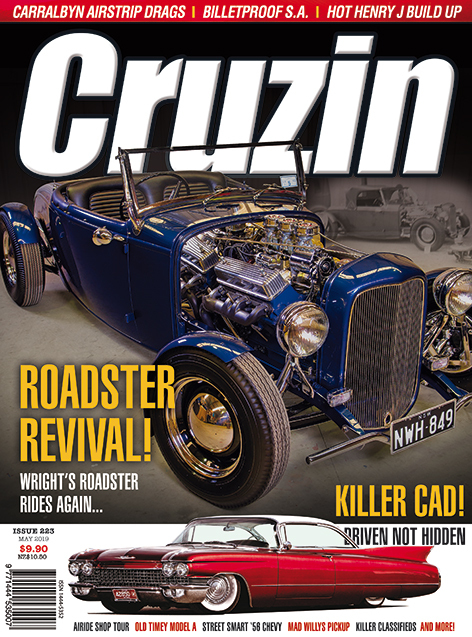 Forward your entry details including photos to info@hotrod.com.au or post to Address PO Box 34, Oakleigh VIC 3166. 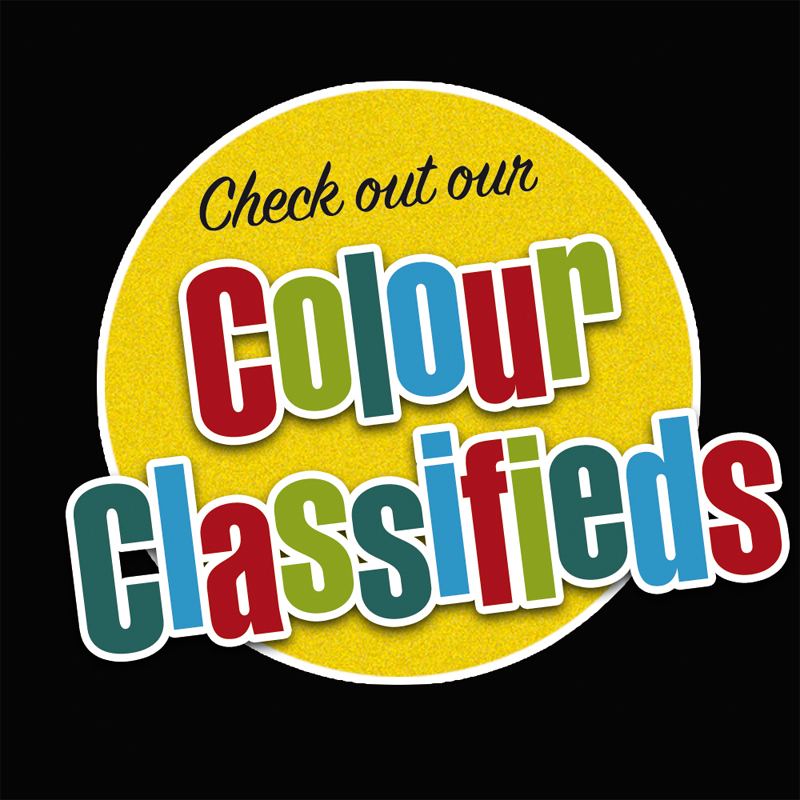 Further enquiries please call them on 0488 992 166.